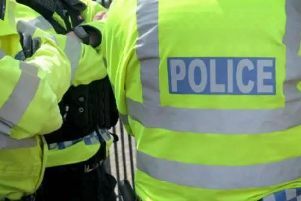 Police are appealing for witnesses after a collision between a cyclist and pedestrian in Leamington last night. The incident took placed in Tachbrook Street at about 7.30pm. The cyclist, a man in his 30s, sustained serious head injuries. He was airlifted to hospital where he is currently receiving treatment. Anyone who witnessed the incident can call 101.